This is a pretty nice poster. It looks exactly how the picture is, it has great detail and mine appears to be flawless. Would definitely recommend. 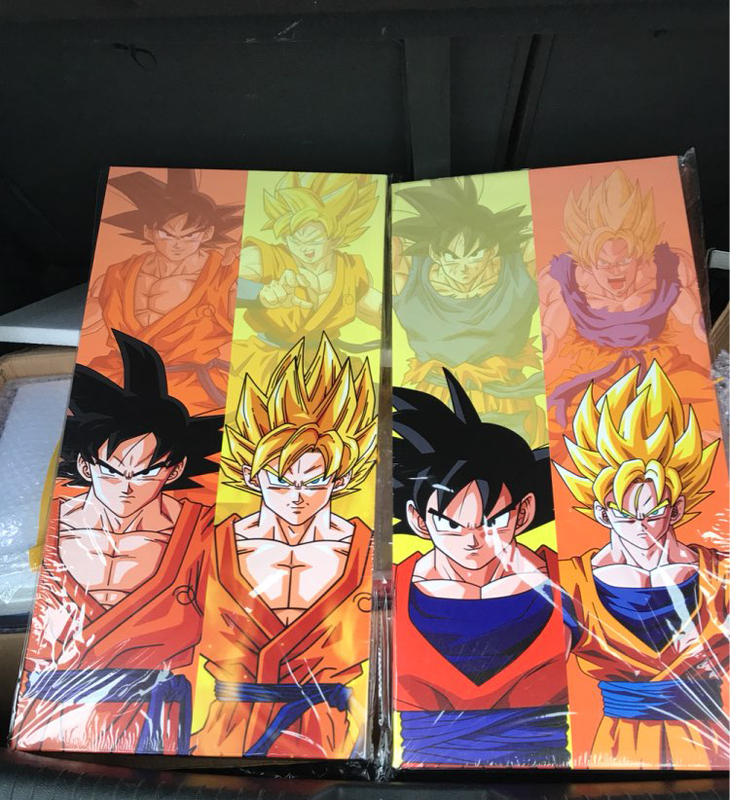 My son love this poster, he is a fan of dragon ball and is a little hard to me find things that he really like it, but with this i have an A+ , now is part of his room decoration ;-) . 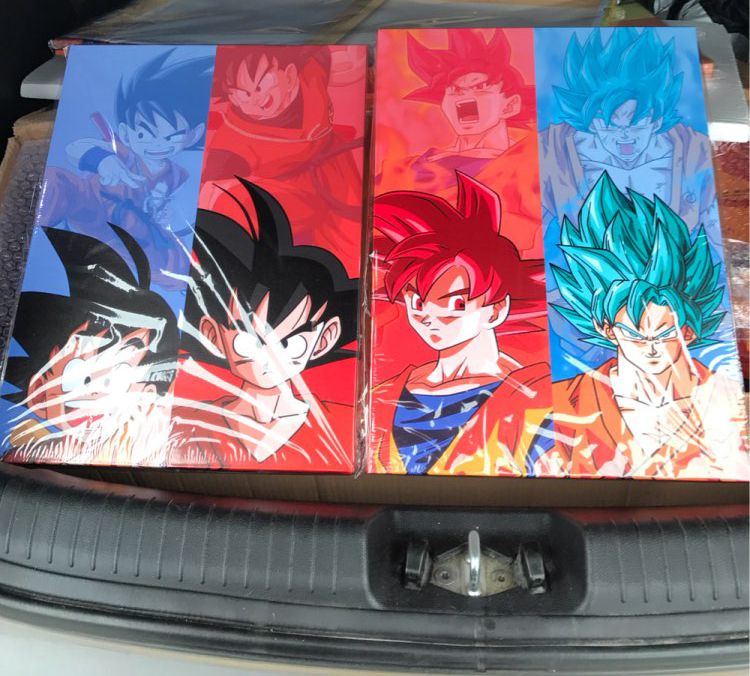 Fantastic artwork. I'm very pleased with this purchase. 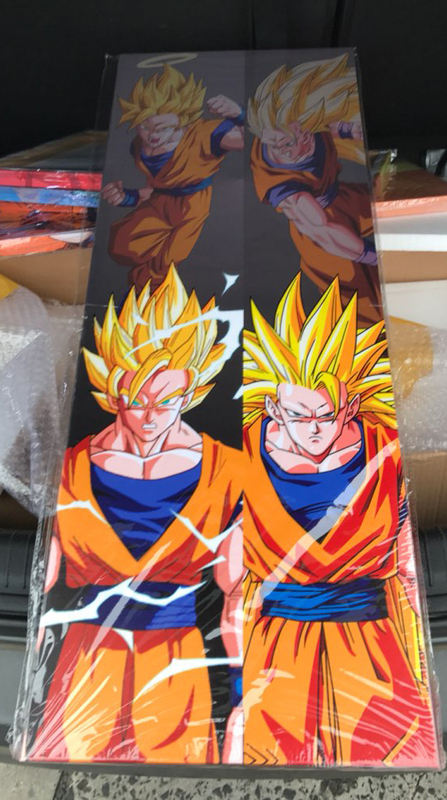 This scroll is nice looks awesome bought it for my co worker for his birthday he has it hanging at his desk.